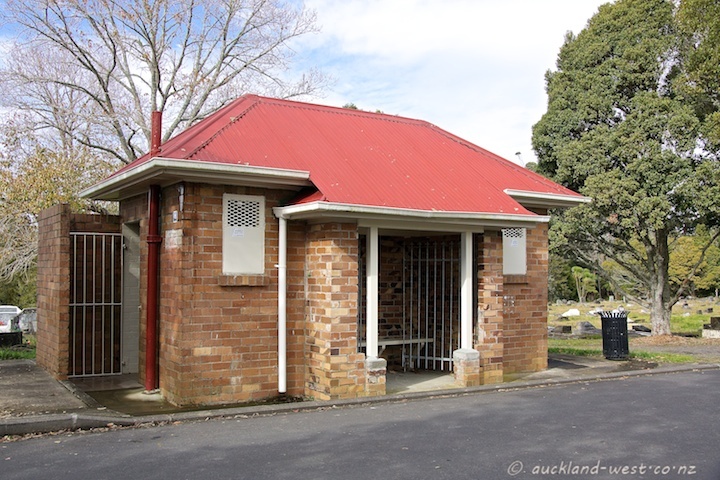 This classic brick convenience is on Acmena Avenue, Waikumete Cemetery. It makes sense to have something around! very convenient! that’s one place I have to visit one day, most of my ancestors are buried there.